Easlite have world-leading technology. Our lights use DOB( Driver on Board). 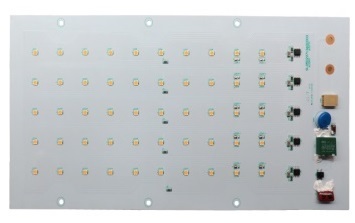 It means we combine the Driver with the light board, so that no external power driver (POWER) is needed to illuminate. With DOB, the lighting industry can be more advanced and easy to use. Easlite DOB can be solely used or directly on the lamps, such as airtight light, ceiling light, high bay light and street light. 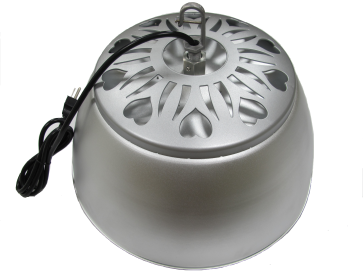 Because of wide application range, all kinds of lighting fixtures can be brighten by Easlite DOB. Meanwhile, lamps are lighter. Users no longer spend lots of time change or repair it since the external power is easily shut down. By the way, with Easlite DOB, the life of light is longer and durable. Users don’t need to be worried about high frequency of failure, there have high price–performance ratio on our products. Easlite DOB can be made according to different lamps, various shapes and various sizes. 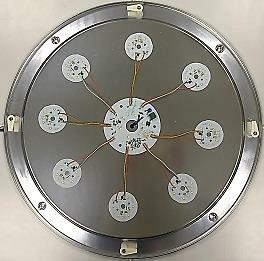 We have round DOB, square DOB, hollow round DOB, long strip DOB for tube, etc. 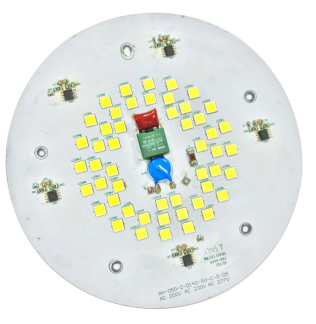 The size of the round DOB can be from 42φ- 300φ, the voltage can be AC100V, AC110V, AC120V, AC220V, AC230V, AC277V according to the needs of each countries, the color temperature can be 2700K to 6500K. 1. Easy Installation：No external power module & transformer. 2. No Electric Shock：Insulation / Safety circuit design. 3. Long Life：No electrolytic capacitors. 5. 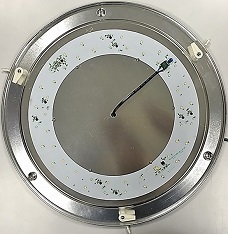 Usable for Dimming Switch： No need to replace the lamp switch. 6. Switch：Color Temperature(K) & Wattage No need to use remote control. 7. Easlite DOBs contain standard, square, electronic control, cyclic, and customized DOB. 8. 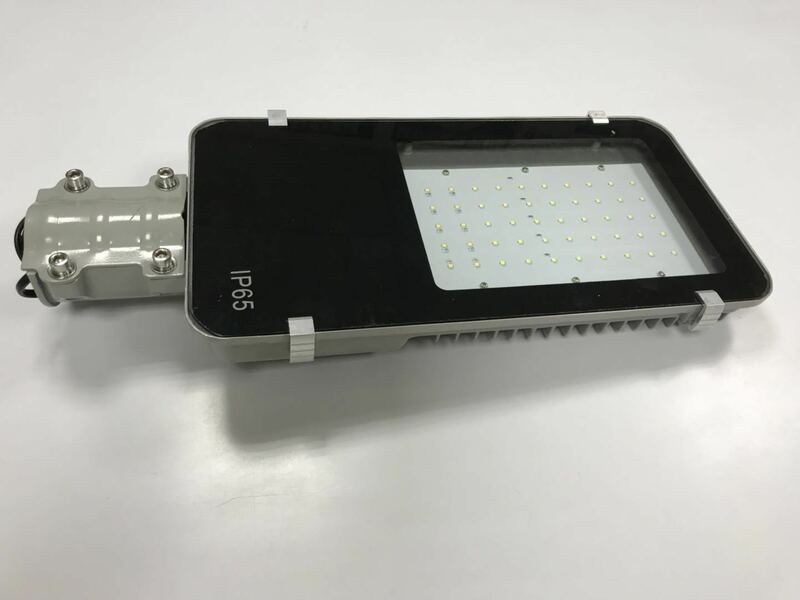 Can meet the need of lamp to do IP67 and IP68 Light for customer. 9. 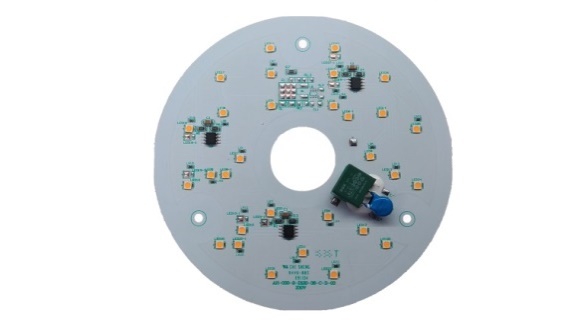 Single voltage input, can be applied to traditional Triac dimming products. 10. Use world-class brand - Bridgelux, Epistar, Lextar. 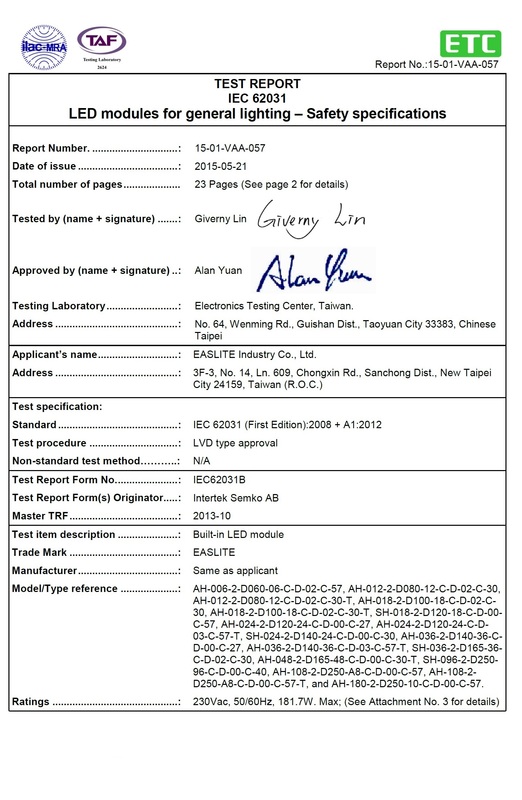 Founded in 2010, Easlite is headquartered in Taiwan. 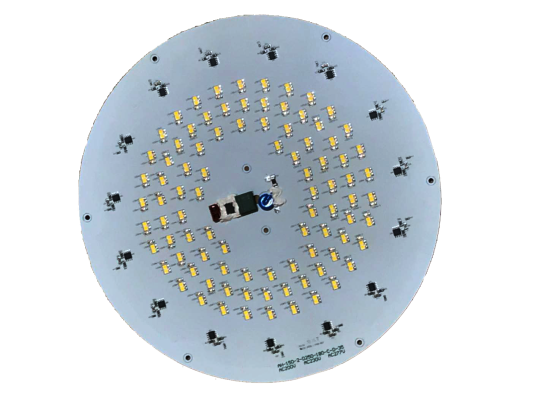 Our group operates across software, 3C hardware, mechanism, IC design and lighting industry. Easlite has a number of the protection of patents or trade secrets, with light, machine, electricity and thermal energy LED technology integration capabilities. Easlite offers not only outdoor& indoor lights, but also provide the LED lamps and complete lighting industry solution. Our mission and philosophy are Cooperation, mutual trust, co-existence, common prosperity. Easlite focus on core competitiveness, providing lighting industry solutions and a complete platform to help the lighting industry enter the LED field. Competitive improvement, energy efficiency and carbon reduction are respond to global environmental trends.